Paul's revelation in the book of Romans settles the issue. Recent surveys indicate that the vast majority of Christians, those claiming to be born-again, believe that their salvation is at least in part dependent upon their behaviour and actions. Yes, they believe Jesus died for their sin, but once they accept Him as their Saviour they believe they must still meet a certain standard to be 'good' enough. So what is the answer? It begins by asking the right question. It is not, 'What must we do?' but rather, 'What did Jesus do?' By understanding the Apostle Paul's revelation of what Jesus did from the book of Romans, you will never again wonder if you're meeting the standard. 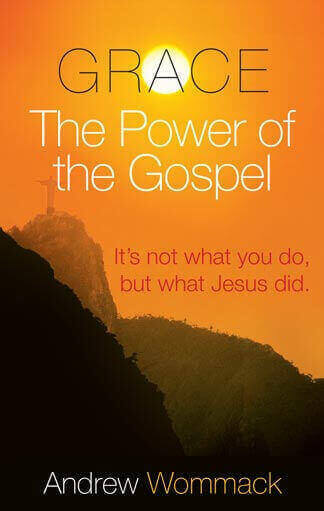 Click here to view all products related to Grace - The Power Of The Gospel.